1968 Corvette Race Car T-Shirt. 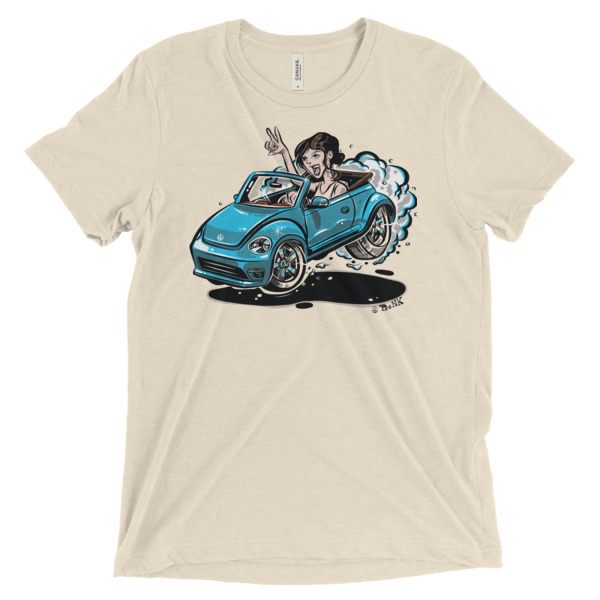 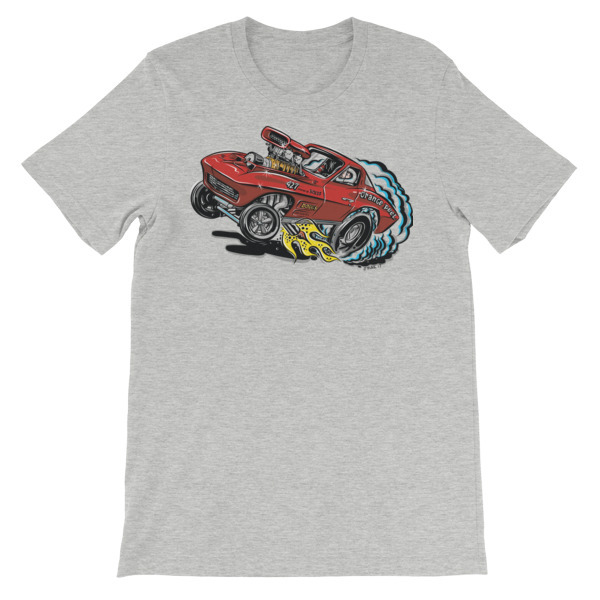 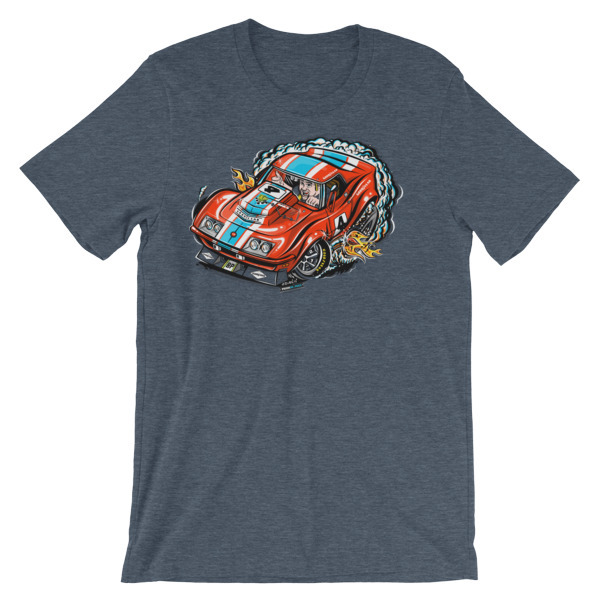 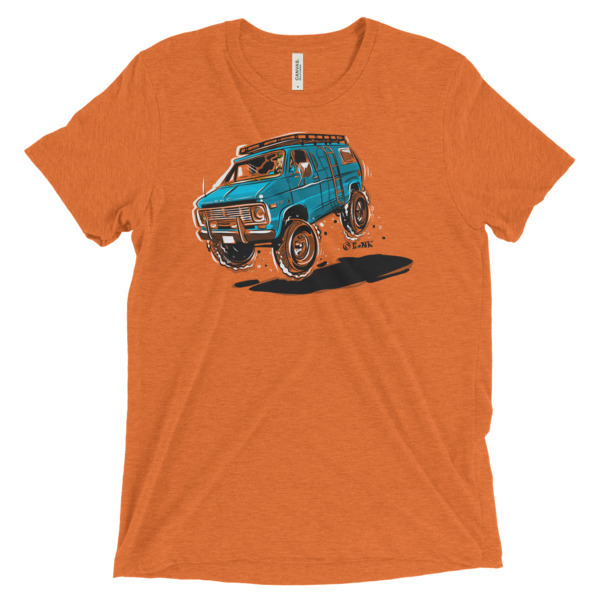 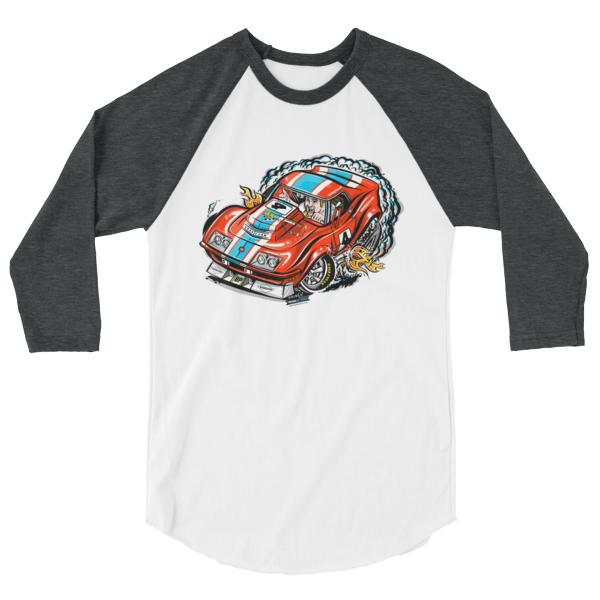 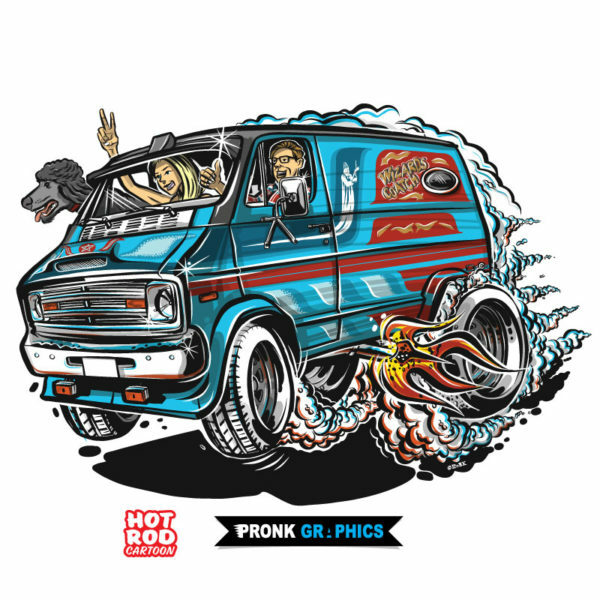 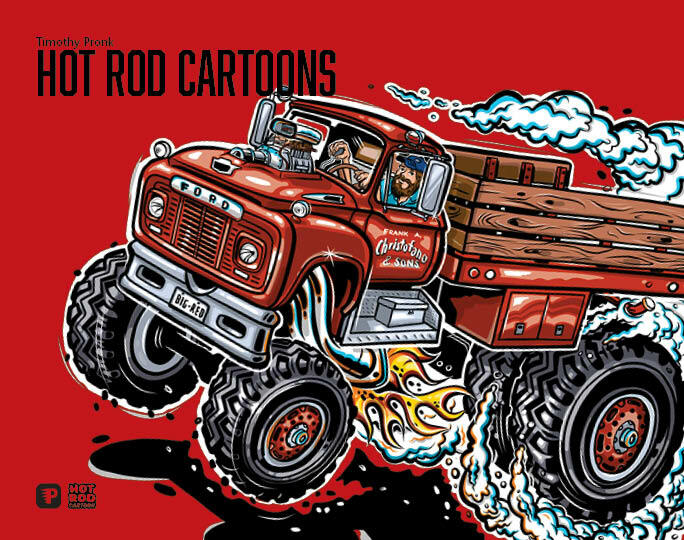 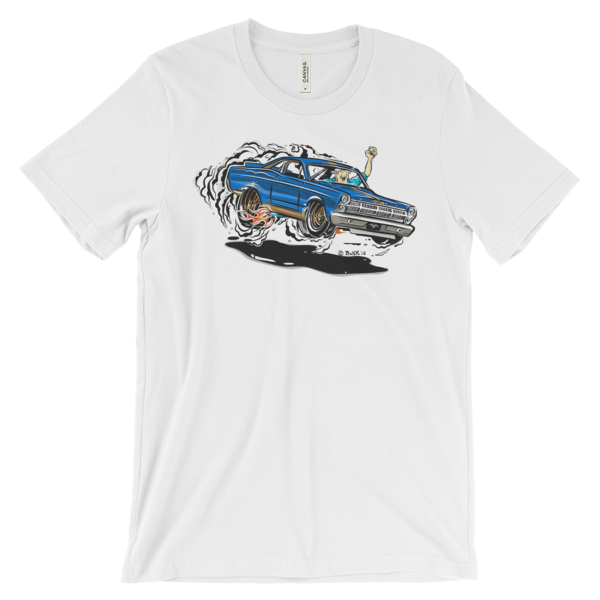 Show your love for vintage racing Vettes with this comfy jersey style long sleeve shirt. 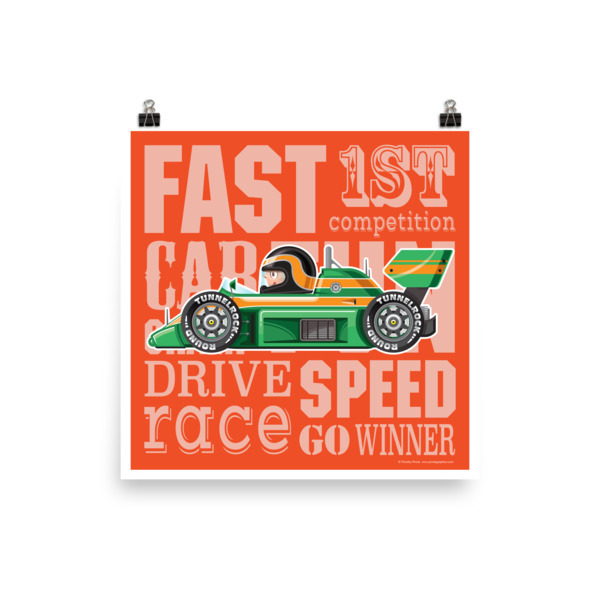 The same image is on the back in a label size and location.